Perhaps the most emblematic dish of Louisiana Creole cuisine is red beans and rice. Traditionally served on Mondays and made with red beans, vegetables and the pork bones leftover from Sunday night’s dinner, red beans and rice has become a symbol of New Orleans cuisine. Though simple to prepare, red beans and rice is such an iconic dish that you can find it on dinner tables at home as well as in neighborhood restaurants. In some cases, you may find it dressed up with a side order or smoked sausage or a juicy pork chop. 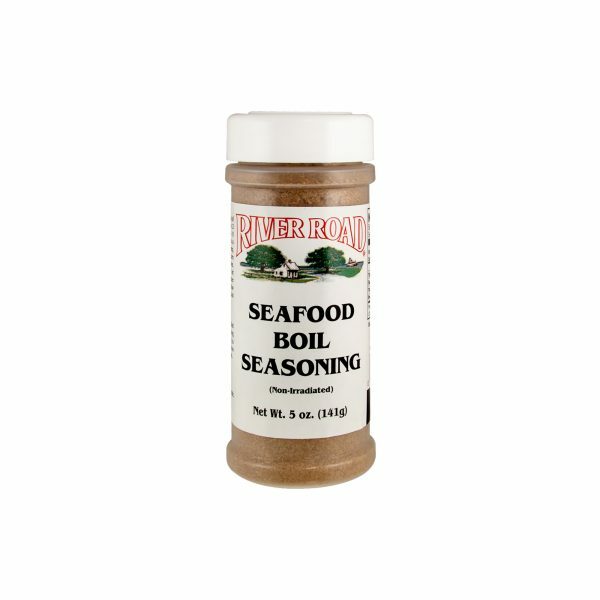 To use this seasoning at home, simply combine 1 lbs. soaked red beans with 7 cups of water and 1 package Fiesta Brand Red Beans and Rice Seasoning in a large stockpot. Simmer the beans for 3 hours until tender and mash them into a gravy to serve over steamed rice. Onions, Spices, Bell Pepper, Celery, Garlic, Cayenne Pepper and Hydrolyzed Vegetable Protein (Hydrolyzed Corn Gluten, Autolyzed Yeast, Safflower Oil, and Lactic Acid). Put 1 lb. red beans in a 4-5 quart pot. Cover with water and soak for 2 hours. 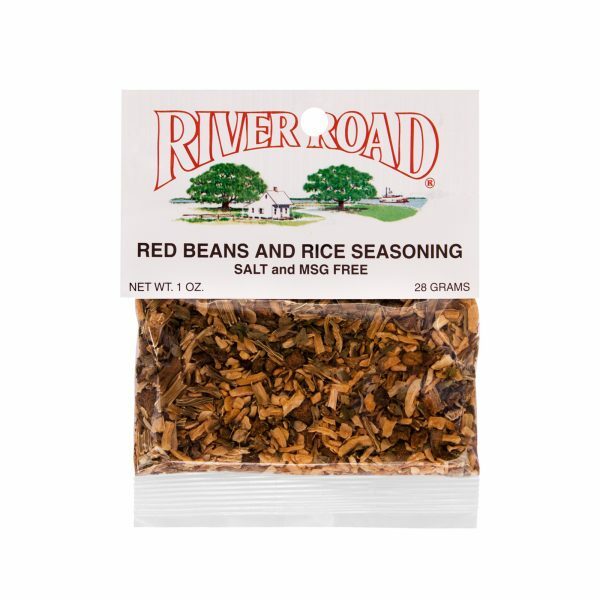 Drain water, add back seven cups of water and one package (½ jar) of River Road ® Red Beans and Rice Seasoning. Add 1 lb. sausage or ham or a combination of both. Bring to a boil, then reduce heat and simmer for 3 hours or until beans are tender. To thicken, mash some of the beans in the gravy. Serve over hot steamed rice. 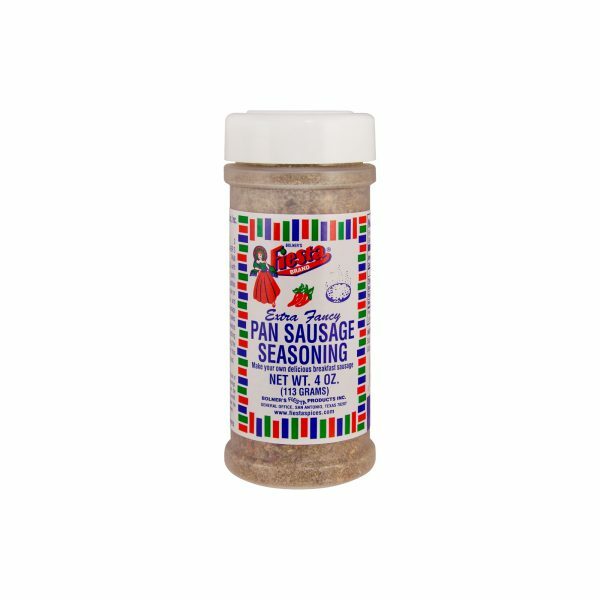 Salt may be added.